Violets (Viola) are a genus of Spring flowering plants in the family Violaceae. 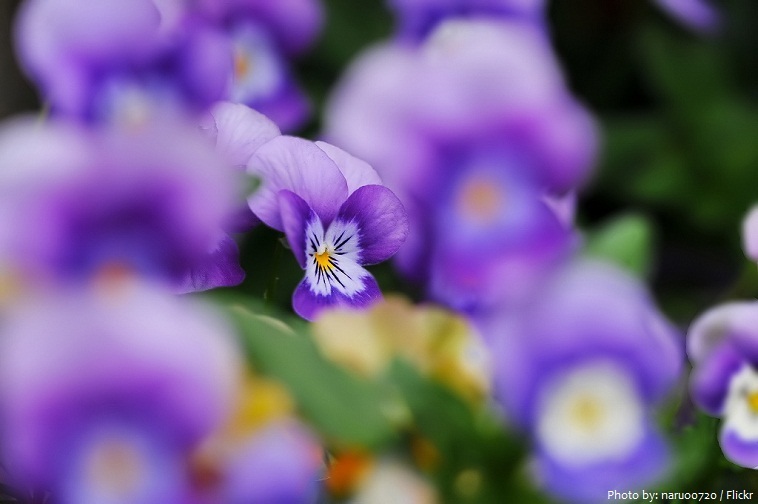 There are around 500-600 species of Violets in the genus. 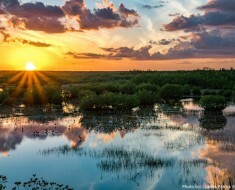 Most species are found in the temperate Northern Hemisphere, however some are also found in widely divergent areas such as Hawaii, Australasia, and the Andes. 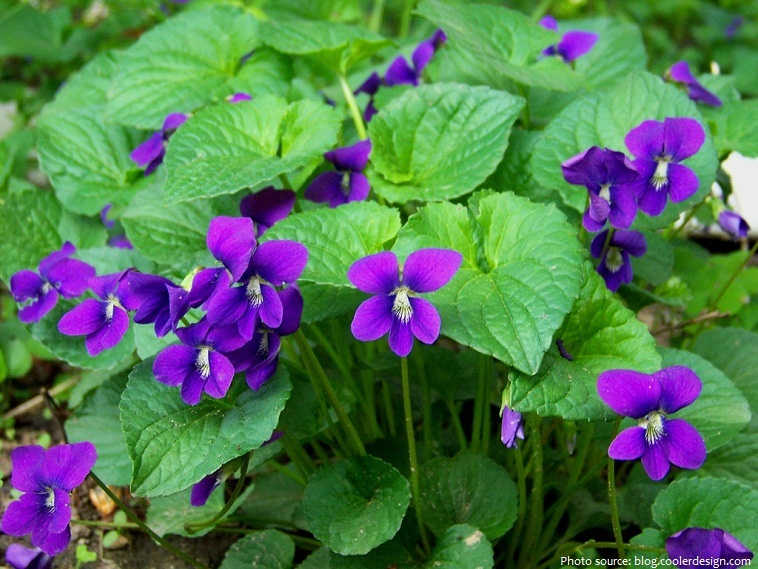 Violets are found in moist and slightly shaded conditions such as hedgerows. Most Violets are small perennial plants, some are annual plants, and a few are small shrubs. A large number of species, varieties and cultivars are grown in gardens for their ornamental flowers. 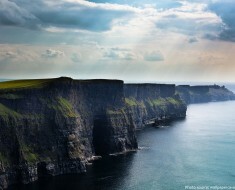 Violets have been known for centuries with the ancient Greeks cultivating them about 500 BC or earlier. The vast majority of Viola species are herbaceous, and a substantial number are acaulescent in habit – meaning they lack any noticeable stems and the foliage and flowers appear to rise from the ground; the remaining species have short stems with foliage and flowers produced in the axils of the leaves. Violets typically have heart-shaped leaves. 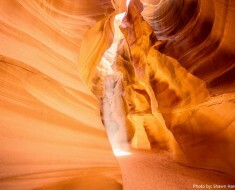 Their surface is either smooth or covered with fine hairs, depending on the species. Flower is asymmetric and it consists of 5 petals; four are upswept or fan-shaped petals with two per side, and there is one broad, lobed lower petal pointing downward. The shape of the petals and placement defines many species, for example, some species have a “spur” on the end of each petal while most have a spur on the lower petal. Solitary flowers end long stalks with a pair of bracteoles. The flowers have 5 sepals that persist after blooming, and in some species the sepals enlarge after blooming. 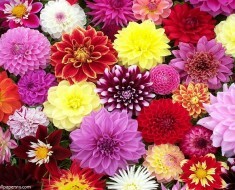 Flower contains both male (stamens) and female (pistil) reproductive organs. Even though some species are capable for self-pollination, most species are pollinated by insects. Fruit of Violet is called capsule. 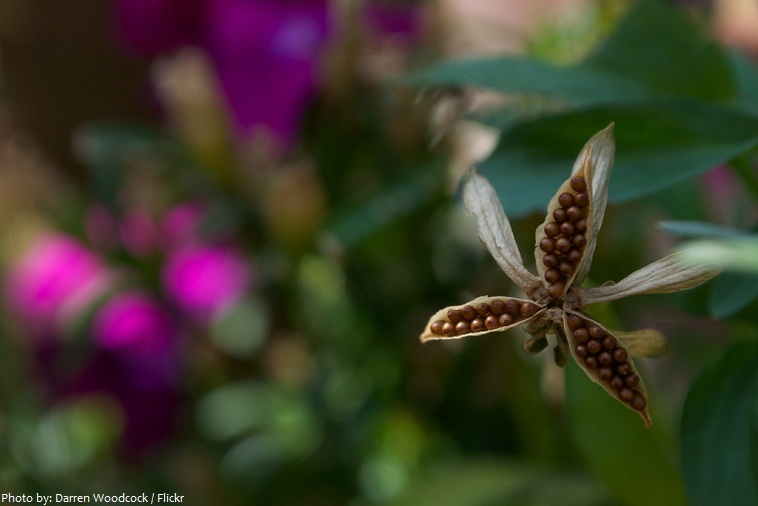 It contains nutlike seeds that are catapulted away from the mother plant after explosion-like cracking of the capsule. The nutlike seeds have straight embryos, flat cotyledons, and soft fleshy endosperm that is oily. The seeds of some species have elaiosomes and are dispersed by ants. Flower colors vary among the Violets, many of which are violet as their name suggests, and some are blue, yellow, white and cream. 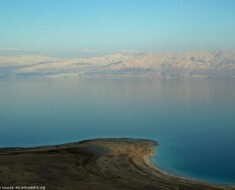 Some are bicolored, often blue and yellow. 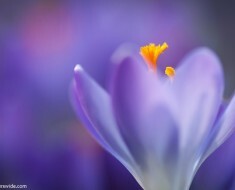 Violet flowers symbolize delicate love, affection, modesty, faith, nobility, intuition and dignity. The meaning of the violet changes depending on the color of the flower and the person the flower is sent to. Blue violet flowers symbolizes love and faithfulness, white violets represent purity and chastity, and yellow violets symbolize high worth and goodness. 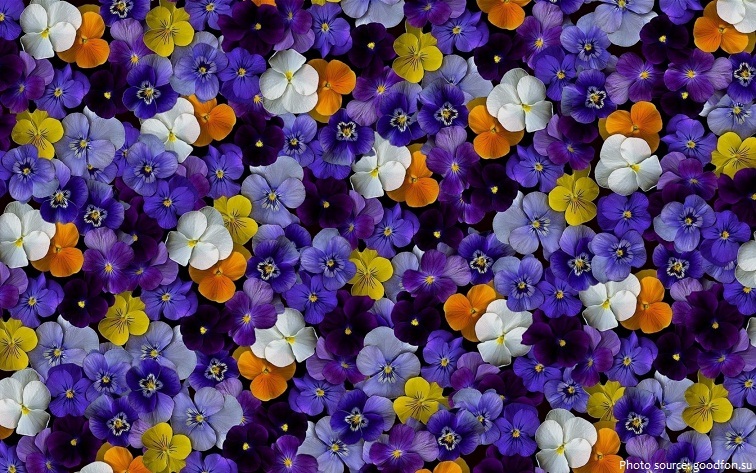 One quirk of some Violets is the elusive scent of their flowers; along with terpenes, a major component of the scent is a ketone compound called ionone, which temporarily desensitises the receptors of the nose, thus preventing any further scent being detected from the flower until the nerves recover. Violets are very popular and often used in the industry of perfumes due to intense odor characteristic for this group of plants. 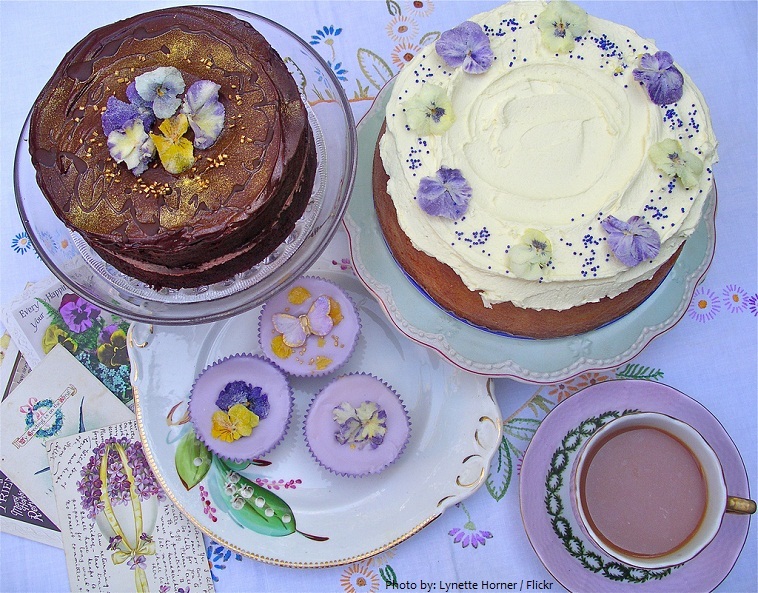 When newly opened, Violet flowers may be used to decorate cakes, salads or in stuffings for poultry or fish. Soufflés, cream, and similar desserts can be flavoured with essence of Violet flowers. The young leaves are edible raw or cooked as a somewhat bland leaf vegetable. Violets contain substances such as anthocyanins and cyclotides which act like antioxidants and show anti-microbial and anti-viral properties. (‘Vinum Violatum’), to sweeten food and for festivals. 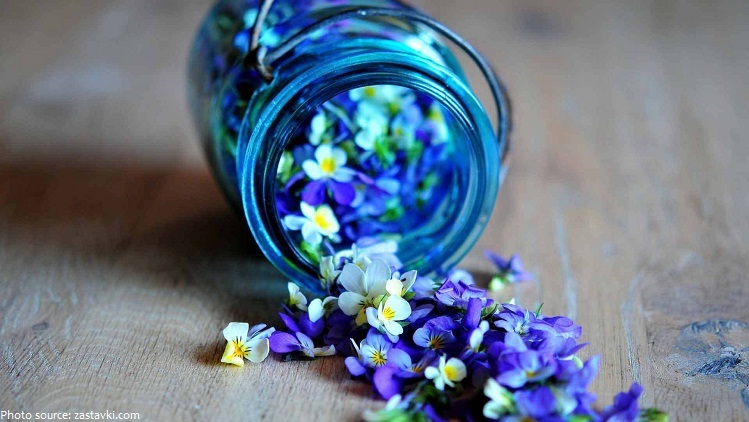 The Ancient Greeks considered the Violet a symbol of fertility and love; they used it in love potions. Pliny recommended that a garland of violets be worn above the head to ward off headaches and dizzy spells. Napoleon Bonaparte declared Violets his own signature flower, and used the blooms to cover his wife Josephine’s grave when she died in 1814. In fact, he was called Corporal Violet by friends, after promising them he would return from his exile on Elba before violet season. Bonaparte’s supporters even used violets to determine if someone was loyal to him, by asking them if they liked the flowers – only a response of “Eh, bien” proved loyalty. 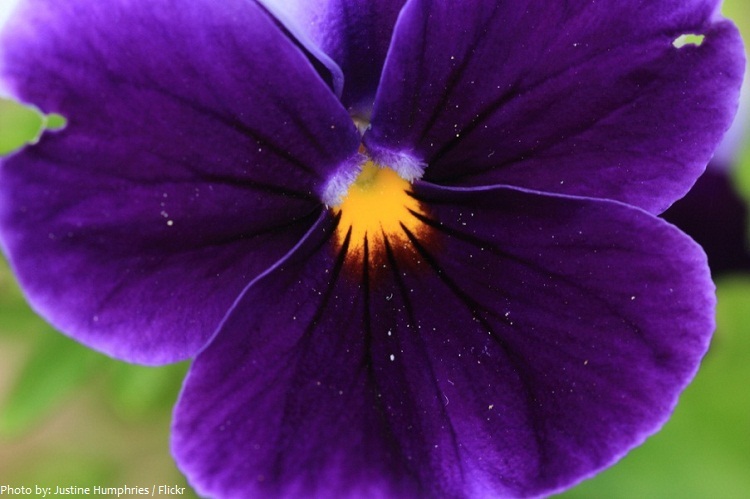 Violets is the state flower of Wisconsin, Rhode Island, Illinois, and New Jersey. 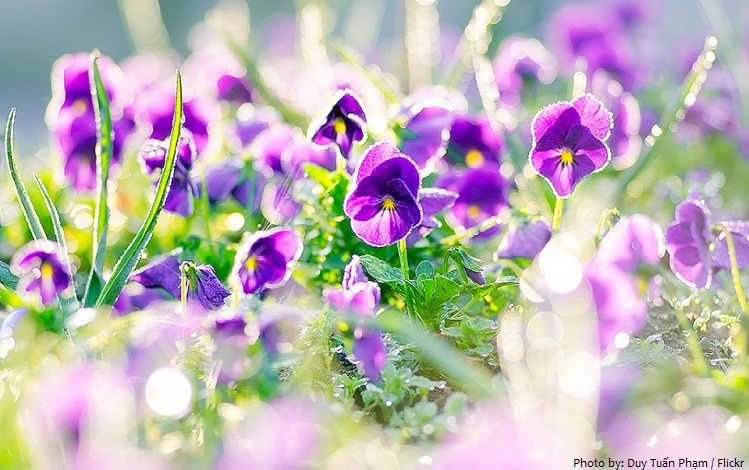 The violet is the official flower for the month of February. 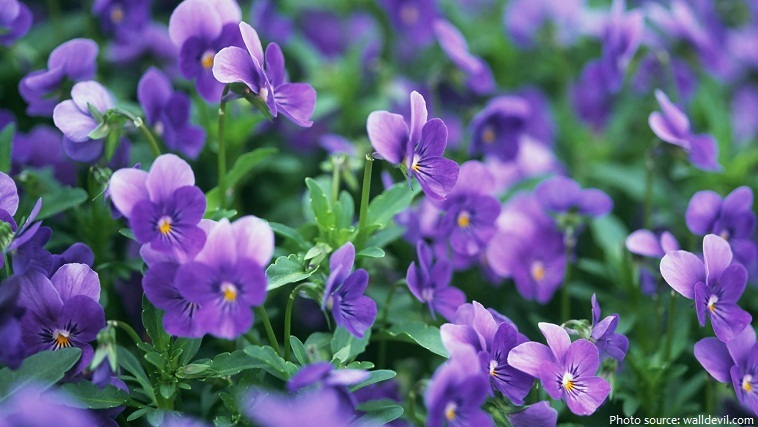 The word ‘Violet’ comes from the Latin name ‘Viola’.